Support for printing connectivity and education for employees to FULLY USE the technology available to them. 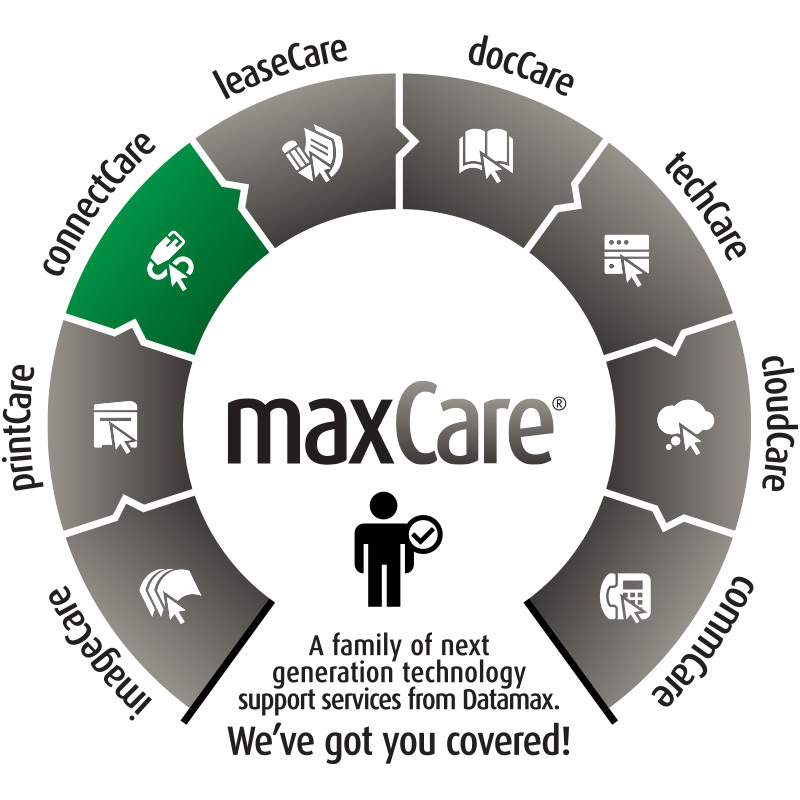 We connect you to the documents you use to communicate. Network connectivity can strain your IT staff’s time and attention. Our ConnectCare program gives you peace-of-mind that your multifunction printing solutions will work like they should. Are your printers connected properly? Is your document workflow disjointed and out of sync with your business objectives? Do your users know how to use the functionality available – or do they just know how to print and copy? If you’re experiencing bumps in your printing process, then ConnectCare is for you. We ensure that your printing environment works – and continues to work – properly. No more delays. No more distracting your IT department from other tasks. A single source of support will help you maximize your return on your technology investment. One other benefit: you’ll have a single, coordinated approach to all support questions about your multifunction printing devices. If you’re ready to print seamlessly, download our ConnectCare brochure and then get in touch. “We would like to thank you and your staff for making our print and copier transition a huge success. "The implementation and delivery of the equipment was timely, as promised and professionally installed with no disruption to the business throughout the transition period. The employee training and follow up provided by your document analyst, Jason (our Sales Representative) demonstrated that his technical knowledge of our equipment was second to none and any "how to" questions we had were quickly addressed. The post implementation support has been very responsive and effective in successfully resolving all of our service needs. Your company has demonstrated commitment in providing Specialty Transportation with superior service and support. Congratulations on a job well done!" Connectivity, automation and improved familiarization are extending MFP usability beyond the constraints of location to address the challenge of an increasingly mobile and nomadic workforce.